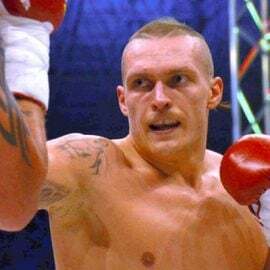 SHEFFIELD, England – It’s easy for a fighter to label himself “The Truth” but it’s another thing to earn that moniker officially. 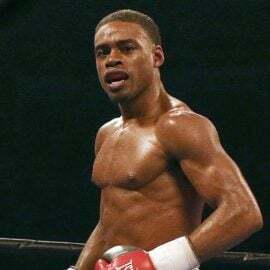 Unbeaten American southpaw Errol Spence Jr. did just that by scoring an 11th-round knockout over Kell Brook to claim the IBF welterweight title at Bramall Lane soccer stadium on Saturday. The official time was 1:47 and Spence was ahead on all three scorecards: 96-93, 97-92 and 95-94. Spence, who is currently rated No. 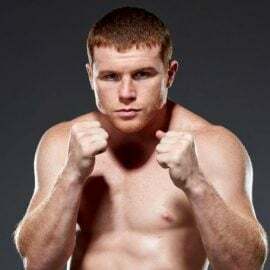 7 by THE RING at 147 pounds, dropped the Englishman with a flurry in a memorable 10th round and continued to work away on a grotesque left eye injury which Brook picked up at the midway point. In the 11th the defending titleholder took a knee and then signaled to referee Howard Foster that he couldn’t continue. Both men were razor sharp in Round 1, working in millimeters, with finely tuned reflexes. Spence looked sharper, however, and appeared to control the long-range action. It was therefore surprising to see the American drift inside in the second and give Brook a chance to sharp shoot, which he did. Spence then began to show his quality. 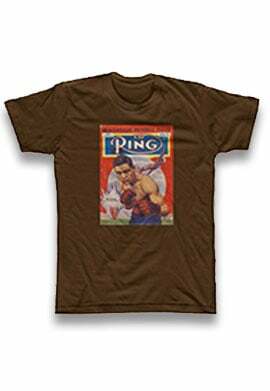 He unloaded some terrific body shots and there were audible gasps around ringside due to the violence of the blows. 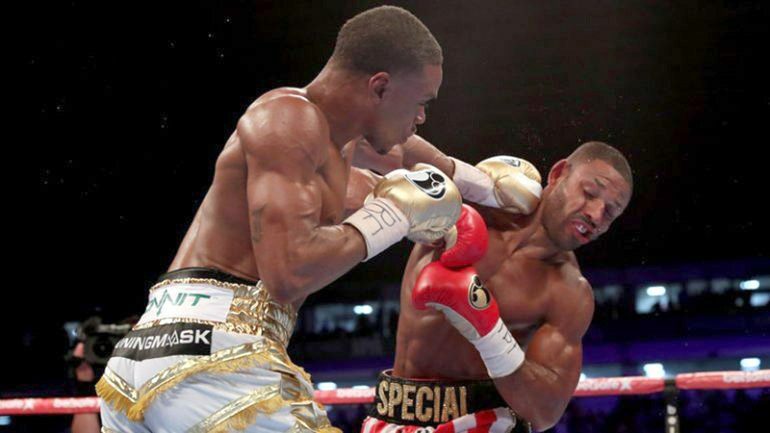 Brook was returning fire and one memorable right uppercut certainly got Spence’s attention in the fourth. The punches were coming in clusters from Spence by the midway point and Brook’s best attacks were having little effect on the hard-hitting southpaw. 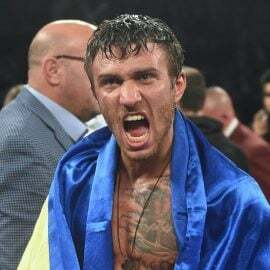 He drove the American into the ropes with a big one-two combination in the sixth and a follow-up right uppercut glanced off the chin, but the visitor was going nowhere. In the eighth, the area below Brook’s left eye began to swell alarmingly. 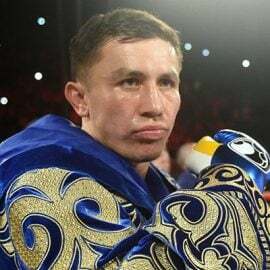 The injury looked eerily similar to the one the 31-year-old boxer-puncher had sustained under his right eye against Golovkin last September — when he suffered a fractured orbital bone — and he was every bit as distracted. 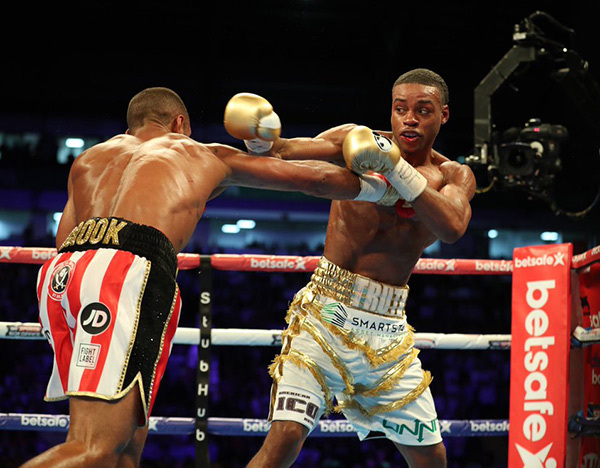 As a result, Spence began to land even more frequently and the clock was ticking on the home fighter. 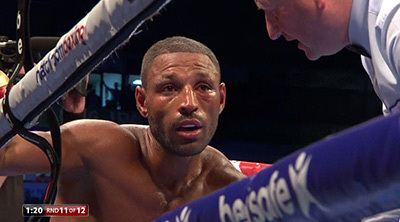 Brook began to unravel in the 10th and what a session this was. Spence floored the Englishman with a heavy burst and the writing was suddenly on the wall. With the courage of a soldier, Brook rallied and a 26,000-strong crowd went wild. The bad news was that Spence looked like he had plenty left in the tank, whereas Brook had put his heart and soul into one last effort. While the main question surrounding this fight was Brook’s weight drop, there were actually more questions surrounding Spence. Was it too early for him? Would the hostile crowd be a factor? Could he take a solid shot from a respected puncher? 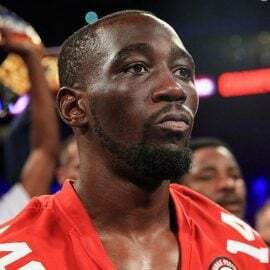 We got all the answers and boxing has a new elite-level player in the welterweight division.